Barely back from your latest not-nearly-long-enough vacation? Already dreaming of the next country you want to jet off to? If you’re anything like us, you spend hours planning and pinning your next getaway and you’ve already got five years’ worth of trips sorted. But when it comes time to actually book for next year, how do you decide on just one? Non-stop adventure holiday: If your motto is “sleep when you’re dead”, then a Silversea expedition cruise might just be right for you. Explore exciting new destinations at a thrilling pace without sacrificing comfort or convenience – your ship will take you from one adventure to the next! Silversea offers four different expedition vessels: Silver Explorer, Silver Discoverer, Silver Cloud Expedition and Silver Galapagos. Choose between an array of exotic locales like Africa, Antarctica, The Arctic, Greenland, Galapagos Islands, South Pacific Islands, South America, Australia, New Zealand and the Russian far east. Each room features private butler service and your own pair of binoculars so you won’t miss a thing! 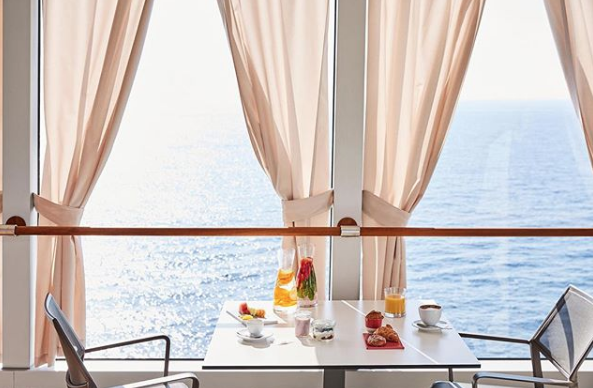 Spend your days at sea enjoying the ship’s lounges, restaurants, spa and beauty salon, fitness facilities and swimming pools. The luxury cruise line has won best adventure/expedition cruise line accolades and also puts a large focus on sustainability and responsible travel, so you can feel good about keeping the stunning landscapes you’ll visit safe. Total relaxation beach trip: If your idea of a good time is soaking up the sun, mimosa in hand, then try The Crane Resort, Barbados. 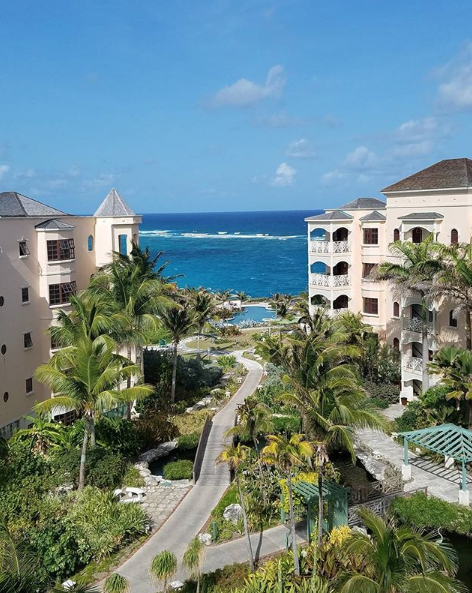 The historic resort hotel (the Caribbean’s first, opened in 1887) sits on a cliff, overlooking Crane Beach, which was voted as the Best Caribbean Beach by USA Today’s Top Ten Readers’ Choice Awards. Experience stunning views of the Caribbean Sea, a gorgeous pink sand beach protected by a beautiful coral reef, and a variety of swimming pools (some of which come private with room booking). After a long day of enjoying the natural beauty of Barbados, treat yourself at on-site Serenity Spa, have dinner at one of the property’s delicious restaurants, and feel all of your worries melt away. Urban cultural getaway: If what you’re looking for is a fast-paced urban destination full of culture, look no further than Toronto. Whether you’re coming from another part of Canada, or from anywhere else in the world, Toronto has something to offer no matter what you’re looking for. Museums, art galleries, theatre, a thriving culinary scene – the 6ix has it all and then some. Immerse yourself in the very middle of downtown by staying at Hotel X Toronto, the newest boutique hotel from the Library Hotel Collection. Located a stone’s throw from BMO field, the Budweiser stage, Toronto Island, and Billy Bishop airport on the grounds that play host to the Canadian National Exhibition every summer, the hotel keeps you right in the centre of the action. When you’re not exploring Toronto’s wide variety of neighbourhoods ranging all the way from kitschy to ritzy, or taking in the stunning view from the CN tower, you can relax and entertain yourself without even leaving the hotel. Choose from on-site restaurants, the Kandy Gallery featuring commissioned art from Canadian photographer Neil Dankoff, the cinema, and the hotel’s very own athletic facility, TEN X TORONTO, which features four indoor tennis courts, nine squash courts, and a hot yoga studio. But the real highlight is the Falcon SkyBar, featuring a stunning rooftop pool and multiple rooftop bars.